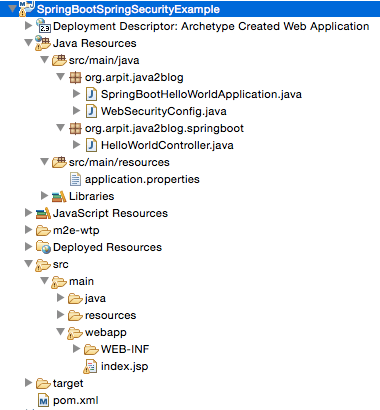 In this post, we will see how to create Spring boot + Spring Security example. Let’s see how Spring boot makes over life simpler.I am going to apply Spring Security on Spring Boot hello world example. 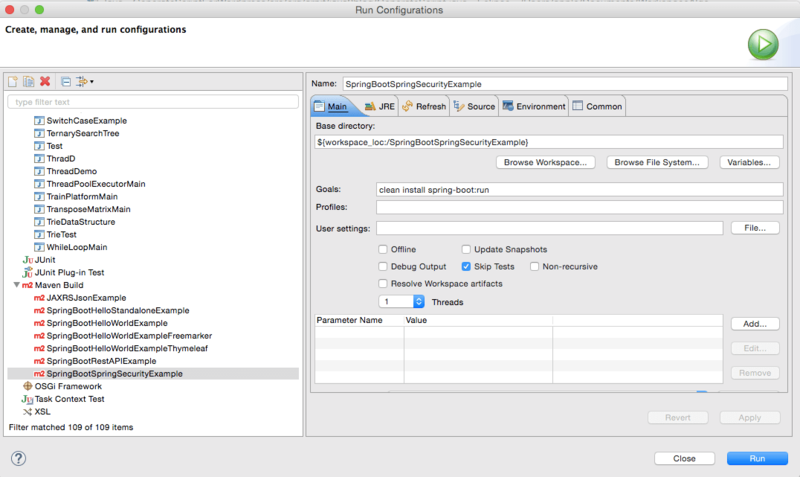 Here are steps to create a Spring boot + Spring Security example. 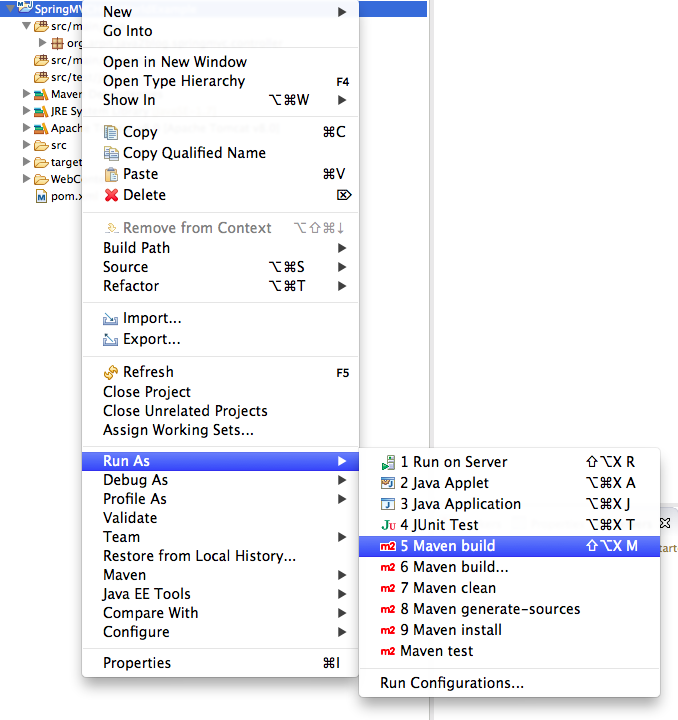 Step 1: Create a dynamic web project using maven in eclipse named “SpringBootSpringSecurityExample”. 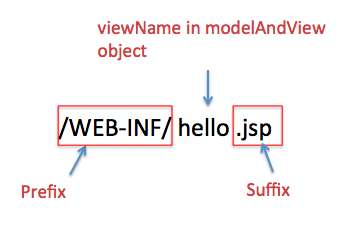 @EnableWebSecurity annotation is used to enable spring security for this webapp. 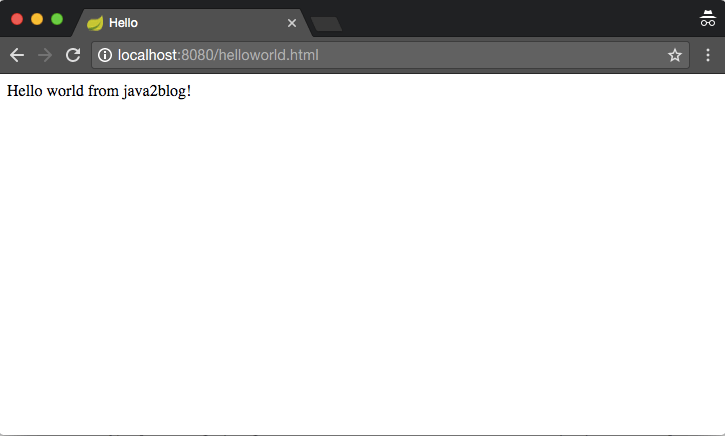 authroizeRequest().addMatchers() method is used to configure pattern for request.For example: If http request url has pattern /hello*(hello.jsp,helloworld.html), it will be accessed to ROLE_ADMIN only. We have hardcoded username(java2blog) and password(java123) using inMemoryAuthentication(), so if user provides correct credential for admin then only he will be able to access helloworld.html. When you click on “Click here to read hello message” link, you will get below screen. If you put correct user and Password, you will see below screen. If you put incorrect user or password and click on login, you will get below screen. That’s all about Spring boot + Spring security example. If you find any issue with this project, please put a comment.